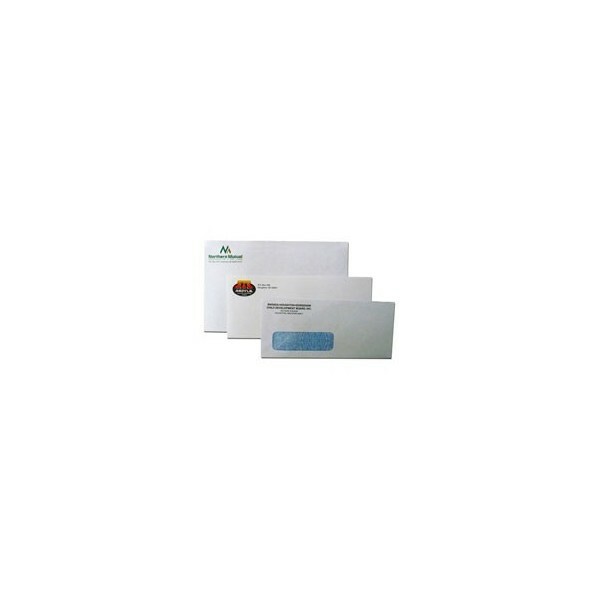 Welcome to Crown Print's instant quote page for Envelopes. 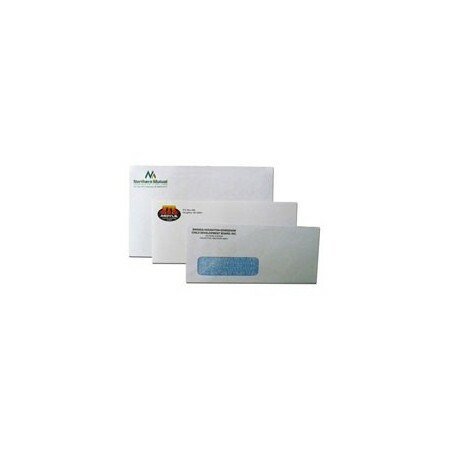 Creating that extra bit of professionalism for your business by sending out your printed materials with custom printed envelopes bearing your business/company logo. We have a range of envelope types (self seal, window face, plain, press seal) and sizes (C4, C5, DL, DLX) printed using full colour, 1 PMS or 2 PMS.